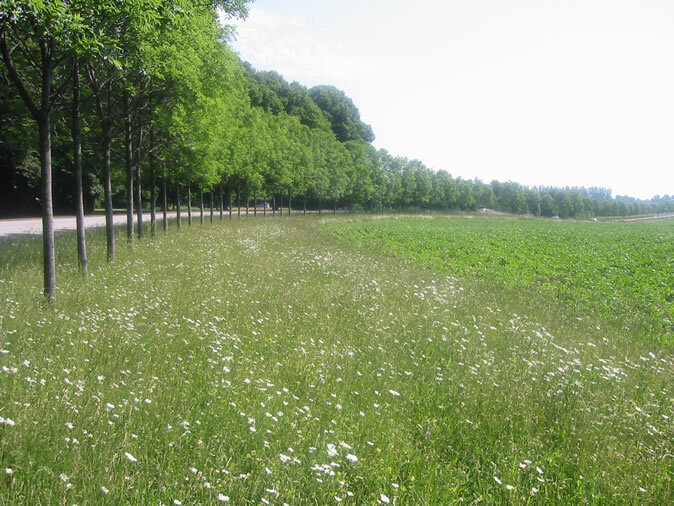 Von Haaren, C., Reich, M. The German way to greenways and habitat networks[J]. Landscape and Urban Planning,2006,76:7-22. Walmsley, A. Greenways: multiplying and diversifying in the 21st century[J]. Landscape and Urban Planning,2006,76:252-290. Sandström, U.G., Angelstam, P., Khakee A. Urban comprehensive planning – identifying barriers for the maintenance of functional habitat networks[J].Landscape and Urban Planning ,2006,75 (1-2): 43-57. Ihse, M.Swedish agricultural landscapes – patterns and changes during the last 50 years, studied by aerial photos[J]. Landscape and Urban Planning, 1995,31:21-37. Tzoulas, K., Korpela, K., Venn, S., Yli-Pelkonen, V., Kazmierczak, A., Niemela, J., James, P. Promoting ecosystem and human health in urban areas using Green Infrastructure: A literature review[J].Landscape and Urban Planning,2007,81: 167-178. Matsuoka, R. H., Kaplan, R. People needs in the urban landscape: Analysis of Landscape And Urban Planning contributions[J]. Landscape and Urban Planning ,2008,84:7-19. Regnéll, G., Tankar på gröngräset. Beträdor – ett nytt begrepp[J].Svensk Geografisk Årsbok .1994,70:126-132. Haaland, C., Gyllin, M. Butterflies and bumblebees in greenways and sown wildflower strips in southern Sweden[J]. Journal of Insect Conservation,DOI 10.1007/s10841-009-9232-3,2010. Larsson, A., Haaland, C., Peterson, A., Gyllin, M. Regional Landscape strategies: Accomplishing objectives of the ELC in a Swedish planning context[C]//Sarlöv-Herlin, I. (ed. ): New Landscapes – New Lives. New Challenges in Landscape Planning, Design and Management. 20th Conference of European Schools of Landscape Architecture. September 11-14, 2008, in Alnarp, Sweden. Faculty of Landscape Planning, Horticulture and Agricultural Science, Swedish University of Agricultural Sciences, 2008:101-108. Busck, A.G., Hidding, M.C., Kristensen, S.B.P., Persson, C., Præstholm, S. Managing rurban landscapes in the Netherlands, Denmark and Sweden: Comparing planning systems and instruments in three different contexts[J] .Danish Journal of Geography, 2008, 108(2):1-16. Ryan R.L., Walker J.T.H. Protecting and managing private farmland and public greenways in the urban fringe[J]. Landscape and Urban Planning,2004,68: 183-198.